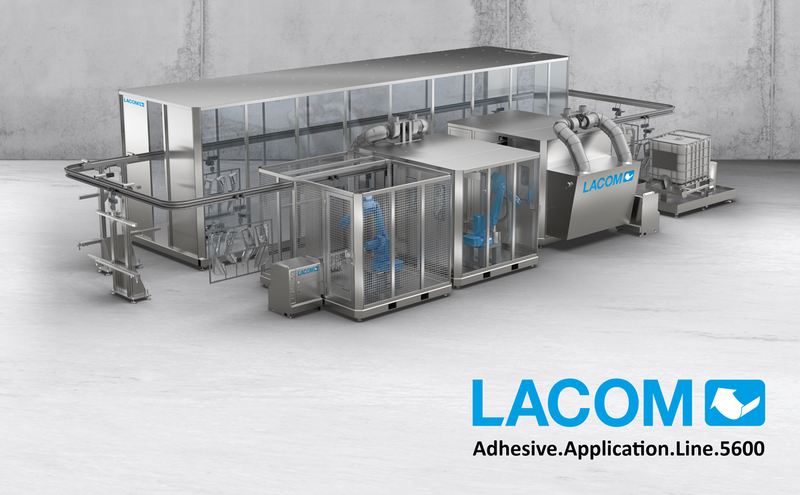 LACOM GmbH is known worldwide for its competence in the development and production of laminating and coating systems as well as robot-aided processing and processing solutions. In addition to our standard program, we offer our customers tailor-made complete solutions to ensure maximum flexibility, quality and efficiency. We manufacture machine and plant concepts for a wide variety of industries and applications. Our technologies guarantee you a perfect end product. With our latest innovations, we always position ourselves at the top of the market and set new trends and standards in the applications and markets we serve. The Kiener Group (KIENER / LACOM / COMAG) offers you a solid partner in many areas of application, who understands the coordination of individual process steps very well and can compile and internally map them in the shortest possible way. Support that translates into time, cost, sustainability and efficiency.